Thought from a group of friends fall in love with Bahia, Cruz do Pascoal hotel was built in an old building from the early twentieth century in Santo Antonio Alem do Carmo. 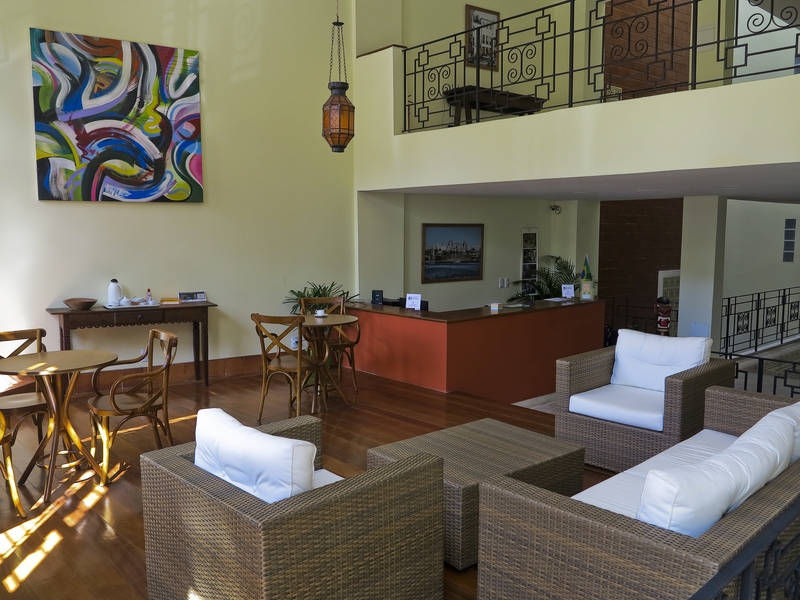 The Hotel Cruz do Pascoal was completely renovate in May 2014. Distributed on five floors served by an elevator, the hotel has eleven modernly furnished rooms and welcomes you in an elegant and functional atmosphere. The breakfast is home-made and has a large variety of gastronomic delight, our guests can enjoy it in a terrace overlooking the city. The hotel offers comfortable spaces where you can relax, enjoy reading and surfing the internet.